Tachyon, Inc. and Chinon Corporation join hands. 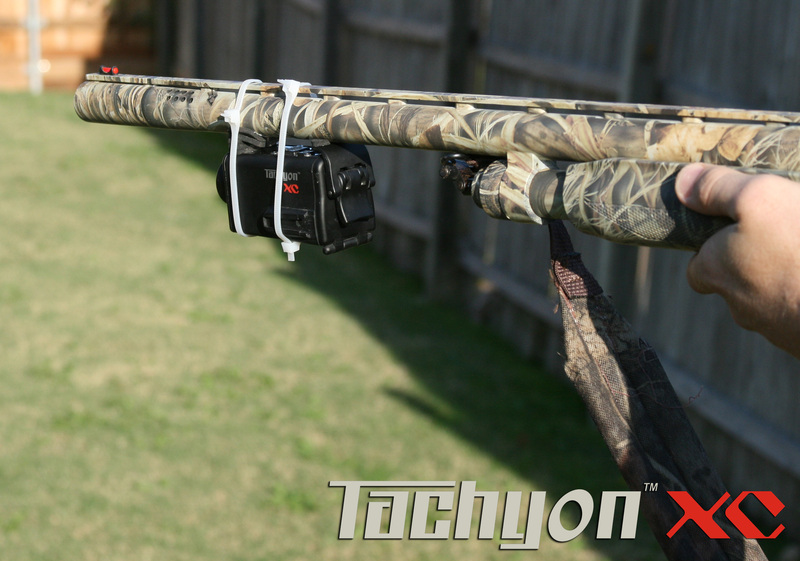 Lewisville, TX June 1, 2009 – Tachyon, Inc. is proud to announce its partnership with Chinon Corporation as the exclusive distributor of the Tachyon XC helmet camera in Japan. Chinon Corporation also agrees to license camera technology to Tachyon, Inc.
Chinon Corporation was established in 1962 in Japan by Mr. Hiroshi Chino as a holding company of Chinon Industries Inc., itself established in 1948 by the same founder. Chinon began as a manufacturing and marketing company for optical products, such as lens modules, 35mm cameras, movie cameras, and computer peripheral equipment such as disc drives and printers. Chinon’s long-time partner, Eastman Kodak Company, became Chinon Industries Inc.’s majority shareholder in 1997 and merged Chinon Industries Inc. into the Eastman Kodak group. Chinon Corporation has recently restarted its own marketing activities as the formal successor of CHINON. 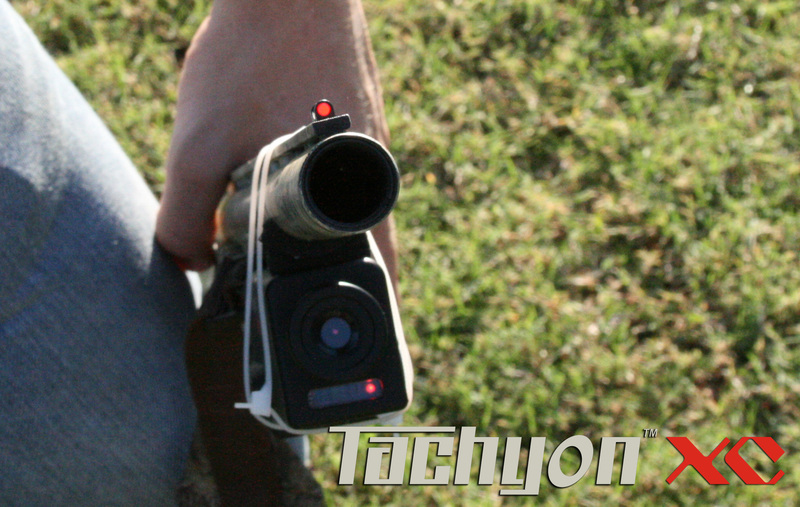 Now, in 2009, Chinon Corporation will be the first international distributor for Tachyon, Inc. for the Tachyon XC helmet camera. Tachyon, Inc. was established in November 2008 as a consumer electronics manufacturer in Lewisville, TX. 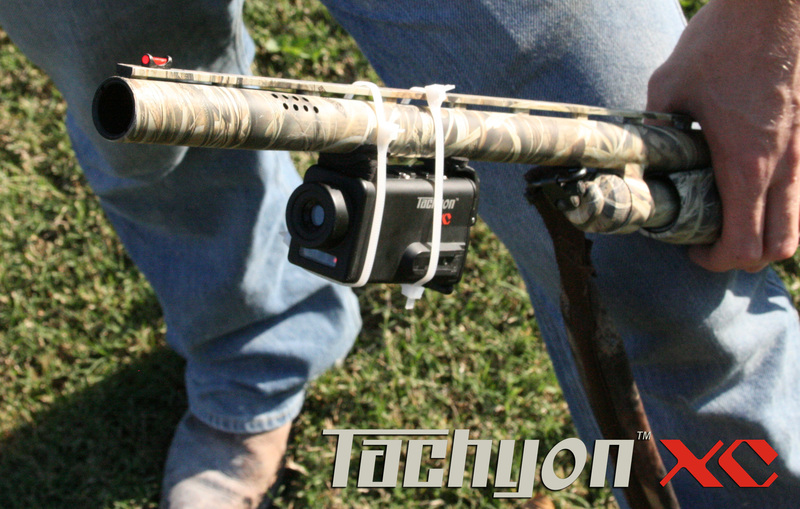 In November of 2008, Tachyon Inc. released the Tachyon XC helmet camera. In a short span of 6 months, the Tachyon XC has been sold and shipped to over 100 countries across the globe as well a building the reputation as the one of the top helmet cameras in the world. 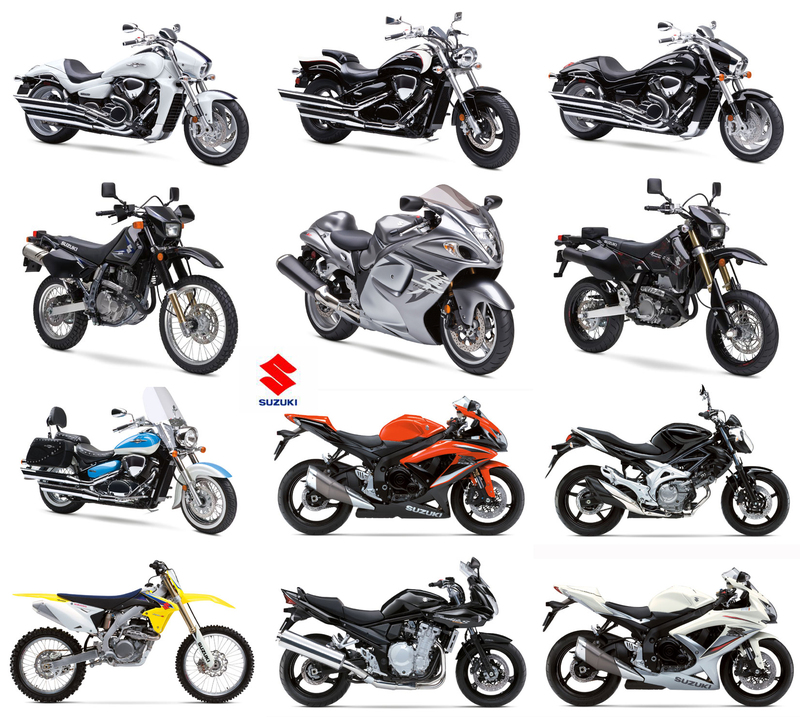 The XC is the first in its class to use SDHC cards above the 4GB level, and is the only helmet camera in the world that can use up to a 32GB SDHC card. The camera delivers up to 30 FPS of video, is shockproof and waterproof up to 28 feet, protecting the camera from adverse elements. 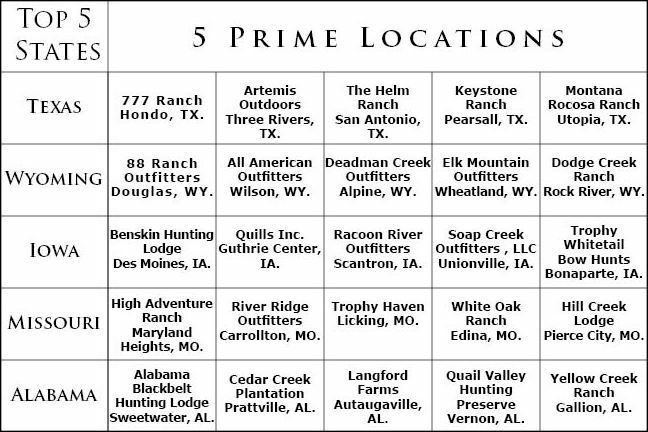 Its patented battery cartridge protects the camera from shutting off in rough terrain. Tachyon, Inc. boasts of its internationally sponsored athletes including the Subaru Rally Team Spain and other athletes from countries around the globe: USA, Europe, Mexico and the Middle East.